7th Anniversary Festivus! For the rest of us. 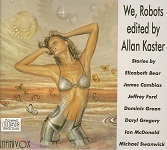 When a robot spends too much time alone, like the Scarecrow in this story, it asks questions like: “Do you think good and evil are hardwired into the universe?” If you are a veteran reader of robot stories, you know that when a robot starts to ask such questions, it’s about to buck its programming. 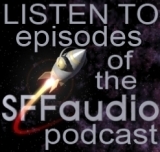 A nice addition to the robot subgenre, and well narrated to boot. 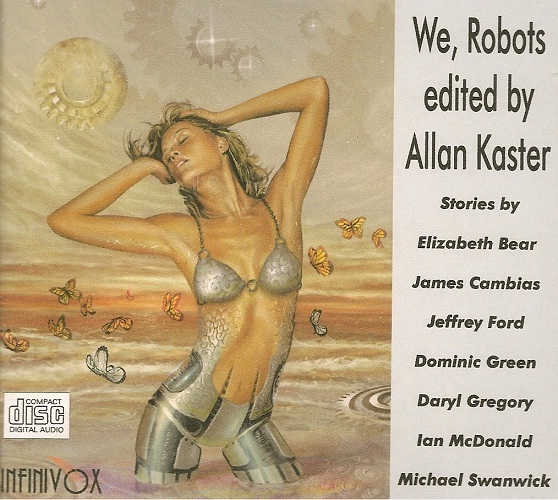 “The Scarecrow’s Boy” is the first story is the almost-available We, Robots collection from Infinivox, edited by Allan Kaster! It will be released on March 23, and be assured that we’ll remind you on release day. Recent Arrival: Infinivox’s Year’s Top Ten!